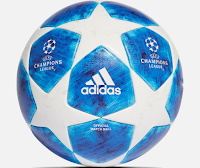 PES6AREMA.COM - To update your Pro Evolution Soccer 6 game, you should to download this ballpack. 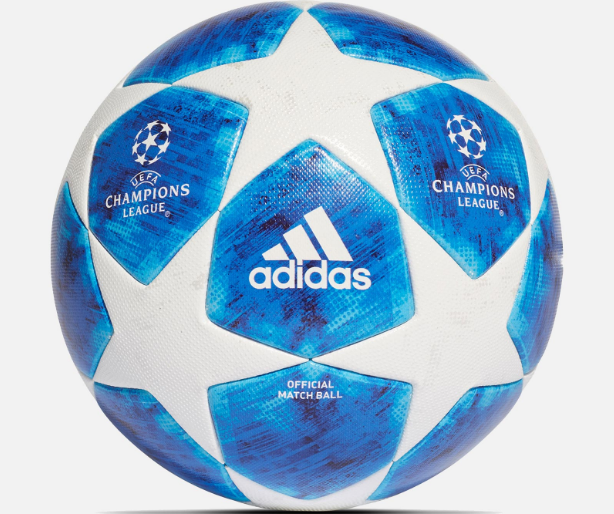 This ballpack is base of UEFA Champion League and UEFA League season 2018/2019. Pes 6 Estadios Y Mas Ec has been release it free for you. So thanks for them to created this update.